NOTRE DAME, Ind. (CNS) — Jesuit Father Greg Boyle, who started a social enterprise in Los Angeles to help young people avert a life of gangs, drug abuse and street violence, will receive the University of Notre Dame’s Laetare Medal. Father Boyle, 62, founder and executive director of Homeboy Industries, will be honored during commencement ceremonies at the university May 21. “For nearly 30 years, Father Boyle has served men and women who have been incarcerated and involved with gangs, and, in doing so, has helped them to discover the strength and hope necessary to transform their lives,” Holy Cross Father John I. Jenkins, university president, said in a statement. “Father Boyle’s solidarity with our sisters and brothers at the margins of society offers an inspiring model of faith in action. We are grateful for the witness of his life and honored to bestow this award on him,” Father Jenkins added. The Jesuit priest expressed gratitude for being named the recipient of the award after it was announced by the university on Laetare Sunday, March 26, the fourth Sunday of Lent. 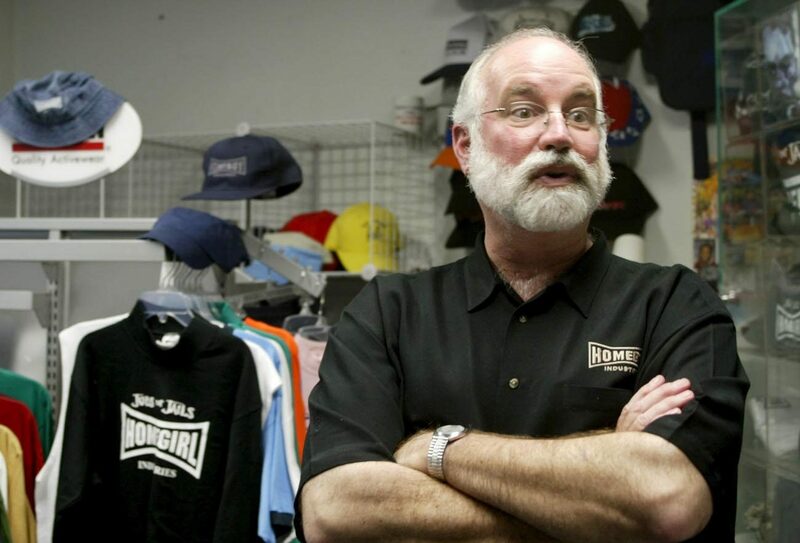 Homeboy Industries was started in 1988 in response to gang violence and the toll it was taking on young people in the community around Mission Dolores Parish in the Boyle Heights neighborhood of East Los Angeles, where Father Boyle was serving as pastor. Father Boyle, the parish and community leaders worked together to develop social enterprises and alternative opportunities for young people including an alternative school and day care program and seeking out legitimate employment. “At Homeboy, we try to hold up a mirror and say, ‘Here’s who you are. You’re exactly what God had in mind when he made you. Then you have this moment with people when they become that truth,” Father Boyle said in a statement from the university. Homeboy Industries has grown to become a worldwide gang intervention, rehabilitation and re-entry program, annually working with 15,000 men and women. The university established the award in 1883 as an American counterpart of the Golden Rose, a papal honor that dates to before the 11the century. The medal has been awarded annually at the university to a Catholic “whose genius has ennobled the arts and sciences, illustrates the ideals of the church and enriched the heritage of humanity. Homeboy Industries employs and trains former gang members in a range of social enterprises. The program also provides other therapeutic and educational services, tattoo removal and work readiness and job training. Past recipients of the award have included President John F. Kennedy, Dorothy Day, Cardinal Joseph Bernardin, Civil War Gen. William Rosecrans, labor activist Msgr. George G. Higgins and jazz composer Dave Brubeck.